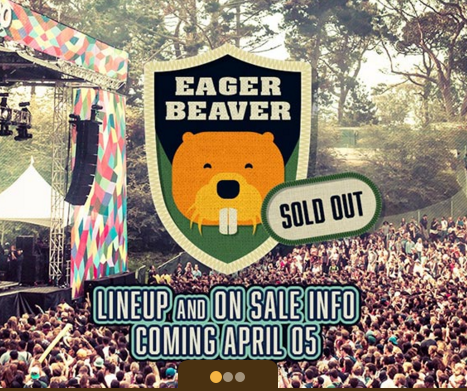 Yesterday March 31, ModestoView readers had the inside line on Eager Beaver Pre sale tix. General admission and VIP all sold out in a few hours. The next time to buy tix is coming soon. The festival line up will be announced as well as the ticked on sale dates on April 5. So get ready and don’t miss out. Outsidelands 2016 will be amazing. If we learn any hints about who is playing, we will let you know right away. 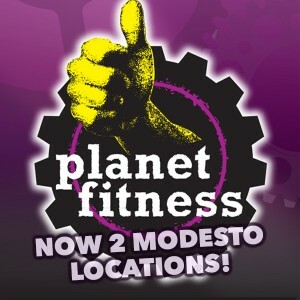 ModestoView is the best central valley connection for the big Bay Area events like OutsideLands.